Lift Orlando is proud to announce that construction on Phase II for Pendana at West Lakes will begin soon! 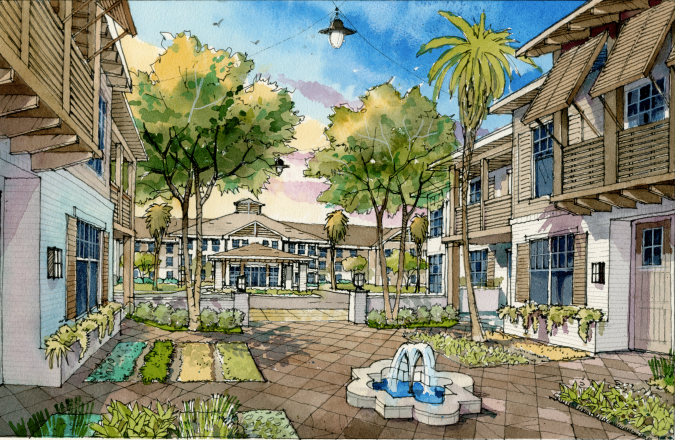 This development will include Senior Housing in partnership with Columbia Residential and Winter Park Construction. If you are a business owner or contractor, this event is for you! Join us on June 25th from 5:30 to 8:30 PM at Varsity Club at Camping World Stadium. Lift Orlando is working in coordination with District 6 Commissioner, Samuel B. Ings to offer opportunities for local residents so we look forward to seeing you at the event. For more information or to RSVP, contact Angela Jimenez at: angela@wpc.com or 407-775-9466. Founded in 2012, LIFT Orlando is a nonprofit organization founded by business leaders in Orlando, Florida, to partner with residents to provide holistic neighborhood revitalization focused around mixed-income housing, cradle-to-career education, community health and wellness, and long-term economic viability.